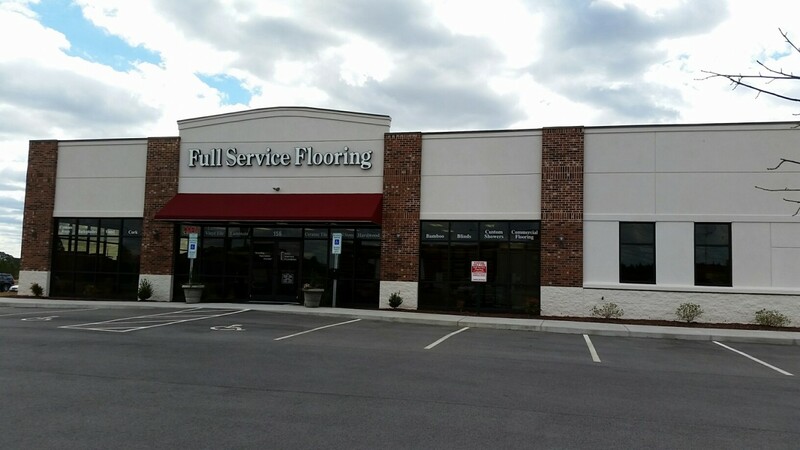 At Full Service Flooring we offer a great selection of luxurious hardwood flooring options that will suit anybody’s needs. We offer solid hardwood as well as engineered in various species of wood including timeless classics such as Oak and Maple to exotic options such as Brazilian Walnut and Tigerwood. Hardwood will add warmth and elegance to your space. All while providing durability as well as refinishing abilities to last many generations. We work with installers who specialize in hardwood installation and will deliver flawless floors. ** Brands highlighted in green indicate displays in store. All others have samples available upon request.